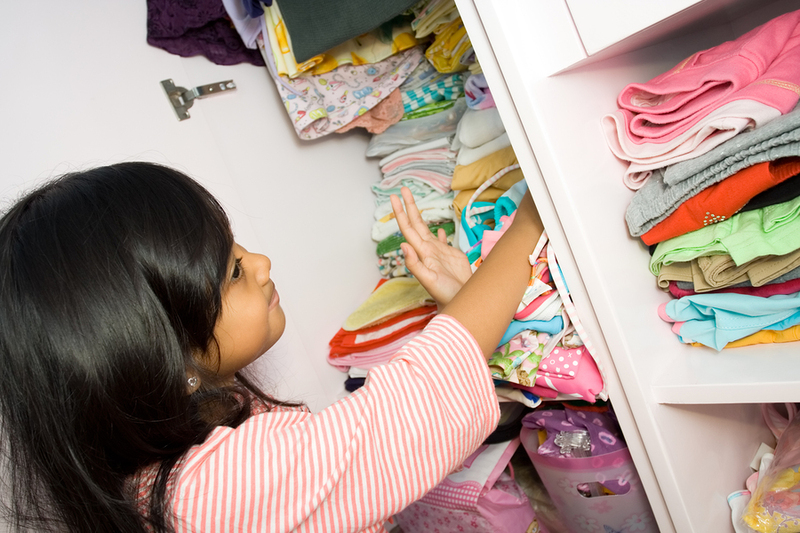 Did you know that closet organizers tailored specifically for your Millersville, TN, home may actually take the hassle out of getting dressed in the morning? Gone will be the days of searching for a missing belt, finding an umbrella, or putting your hands on that perfect accessory. That’s because 31-W Insulation can design and install the perfect closet organizers to accommodate your needs and make the most of the storage space available. No matter which of your closets needs attention, you can trust the experts at 31-W Insulation to find the best solutions to your storage dilemmas because we have been committed to excellence in home remodeling since 1972. This commitment has allowed us to earn the trust and respect of our customers, who know that we provide excellent workmanship using only the finest building materials. That holds true for our closet organizers as well. We exclusively offer closet systems from ClosetMaid, the leader in home storage solutions, with shelving components that are specially engineered to resist wear and tear. Your closet will be functional and look great for years to come. In addition to being incredibly durable, your closet organizers will be customized to suit your aesthetic preferences. You’ll have your choice of wood/laminate or wire components, in a variety of colors and finishes, so you can design a stylish closet system that will match your home décor. The design options are up to you: You may want to install adjustable wire components in your child’s room, but prefer a more elegant wood or laminate design with built-in drawers for your master bedroom closet. Whatever style you choose, you can be assured that your new closet will make the most of any usable space and help you control the clutter. For more information about installing closet organizers in your Millersville, Tennessee, home, contact 31-W Insulation today and schedule a complimentary consultation. And don’t forget that we offer a wide variety of home remodeling services, including the installation of fireplaces, simulated stone siding, and more.